Print media for outdoor needs to survive the elements. 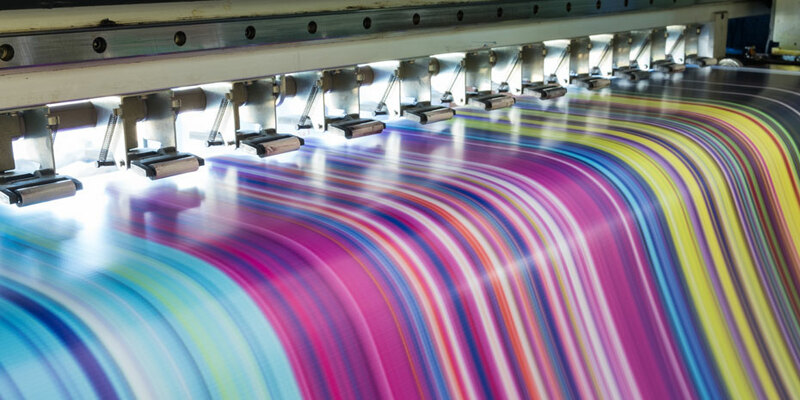 Aqueous Print Media may just be the solution you need to tackle the challenge. This media type is perfect for use both indoors and outdoors thanks to its water and tear resistant qualities. Aqueous Print Media also boasts great dimensional stability, as well as a quick dry time that enables faster results for mass production. Depending on the effect you want, this media type can also be produced in a high-gloss or matt surface finish. This version of Aqueous print media is perfect for point of sale advertising, posters or technical prints with a high ink load. These are generally available in lightweight 100gsm all the way through to a heavier 250gsm. This form of Aqueous print media is perfect for more technical applications that involve diagrams. Consider printing technical CADs, architectural drawings, building and engineering blue prints. Transparent, clear or frosted/matt film is ideal for technical CAD prints. Use them as an overlay film to keep track of your changes on diagrams and blueprints. Resin coated print media can be used for a diverse range of applications including promotional prints, point-of-sale ads, graphic prints, posters, displays, and exhibitions. With a stunning resin coating, this media is available in a satin or gloss finish ranging from 175gsm to 250gsm. 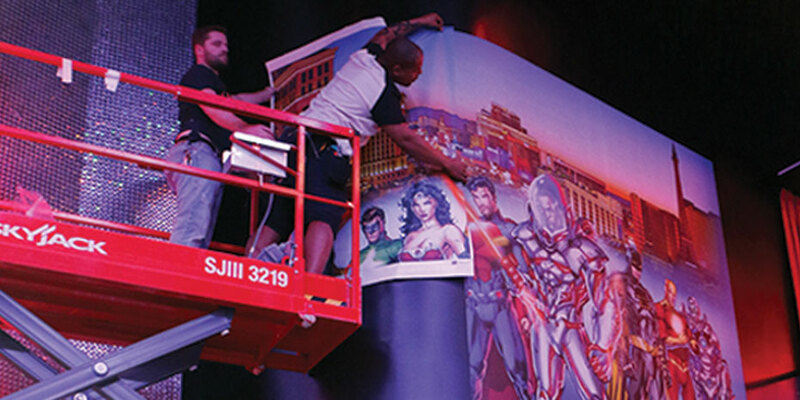 Generally referred to as PP, Poly or PVC, these films are supplied as a synthetic paper for roll-up and pull-up banners, exhibition and display systems, hanging and suspended display graphics, point-of-sale, outdoor prints and an alternative to photo and matt coated papers. 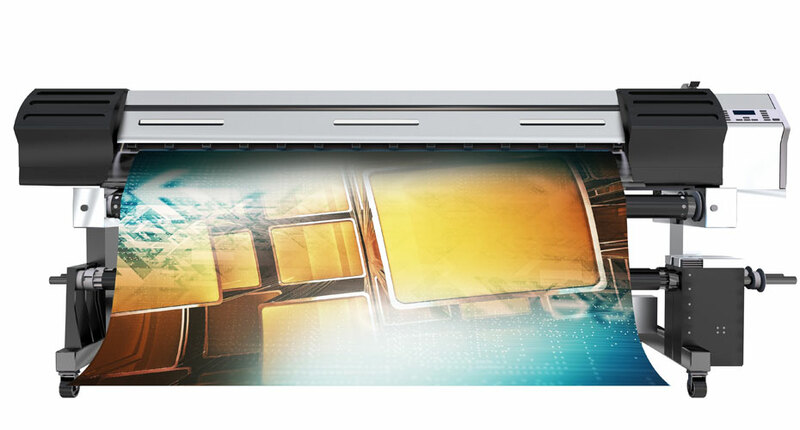 This media comes in a gloss or matt transparent film and is commonly used for backlit displays. You'll find this media in point of sale, retail, and transit graphics. 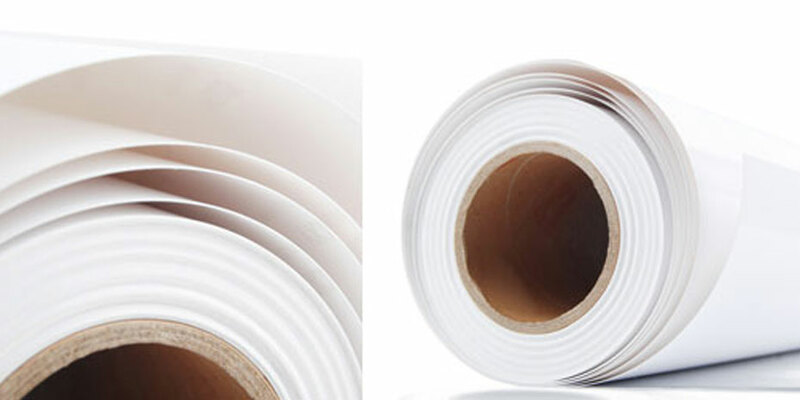 Generally made from Polypropylene or Vinyl, this Media has a Self-Adhesive backing for mounting to substrates such as foamboard, MDF, core-flute and glass. Applications for this include retail displays and short-term indoor and outdoor graphics. One of our most popular products is PhotoTex, a self-adhesive fine textile commonly used for wallpaper prints. This media comes with a removable, re-usable and re-positionable adhesive, enabling you to reinstall it wherever and whenever you want. It will leave little to no adhesive on the wall. Normal fabric and textile products (without adhesive) are also available for aqueous media. These can be used for exhibition and display style prints. Cotton and polyester canvas print media is mainly used for everyday canvas prints and limited edition/fine art - archival quality home décor prints. Canvas media are generally blends (polyester and cotton, various ratios), either 100 per cent cotton, or 100 per cent polyester. Canvas can have various weaves and colouring with a receptive coating for inkjet printing. Our ILFORD Galerie Resin Coated Photo Papers are generally heavy weight (300gsm) and used for professional photographic and limited print, print-outs, and applications whereby you generally frame the print. We supply ILFORD Galerie 100 per cent cotton rag papers that range in colour and textures for varying looks. Cotton paper is generally used for artistic and home décor printouts that are framed. We supply Aqueous Media to many of our exhibition and display customers. Their most popular choices are PP and Polyester film which both offer exceptional printability and dimensionally stable (that is, it does not curl) structure. These forms of print media also have a blockout backing that prevents light from shining through. Our exclusive blockout display film is another standout print media product we recommend. At 235gsm, this white opaque film offers exceptional print quality and a blockout backing. These products are popular among customers who produce graphic and display works such as roll-up and pull-up banners for their business and advertising needs. Like most high-quality media, it is best practice to handle Aqueous Print Media in a clean environment. Take handling precautions such as wearing cotton gloves to avoid making marks from oily hands and fingers. Handling your media with care prior to printing will ensure outstanding results on printouts. So it is in your best interests to keep your Aqueous Print Media in the best condition possible for advertising purposes. Without using the right products in conjunction with Aqueous Print Media, you won't achieve the best results for your prints. It's essential to use the right ink and printer combination with your Aqueous Media. We recommend Canon and Epson large format pigment printers along with genuine Canon, Epson and HP inks. For quality Aqueous Print Media, you'll need a trimmer that's capable of cutting your prints with precision. The Neolt Trimmer is currently one of our most popular choices among customers. So if you're looking for one of the largest ranges of Aqueous Print Media in Australia, you can count on Total Image Supplies to provide you with a premium solution for your advertising needs. From everyday quality media to that of the highest quality such as Ilford Galerie, you're sure to find something that will suit your business's budget. If we don't have a specific product you're looking for, we'll attempt to source it locally or even offshore if the demand is high enough. We always ensure our products are tried and market tested for its purpose, provide product data sheets and suggest application requirements. Need advice on which Aqueous media is right for you? Contact us today.